It has been a very busy week for Nebraska. Erin Sorensen joins the podcast to break everything down. 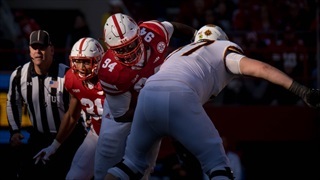 Mailbag: What's to Come for the Nebraska Defensive Line? Well, things have certainly happened in Husker land this week. . . 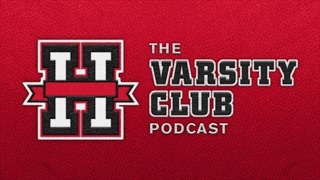 The Hail Varsity staff tackles questions on the Maurice Washington situation, Mike Dawson’s departure, Tim Miles’ future and more in a new mailbag. 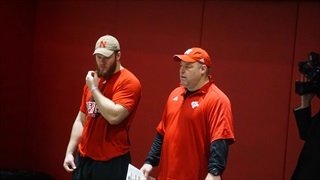 To get some insight into Mike Dawson’s year with the Huskers, Hail Varsity caught up with former captain and defensive lineman Mick Stoltenberg. 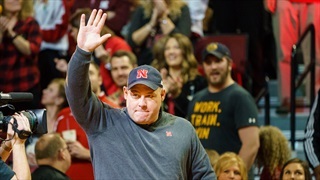 Nebraska is in the market for a new assistant coach for the first time since Scott Frost returned to Lincoln as defensive line coach Mike Dawson is headed back to the NFL with the New York Giants. Last week, we scored the Huskers’ offense by position group. This week, it’s time for the defense, starting with the line. 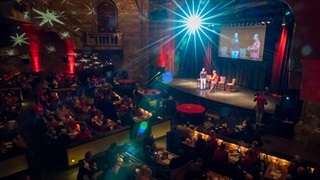 As friends and families gather to celebrate Thanksgiving, the Huskers are preparing for their matchup with Iowa on Friday. 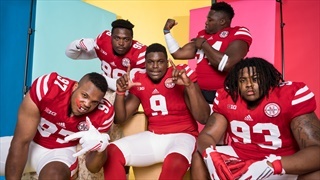 That doesn't mean Nebraska’s coaches and players haven't had a little time to reflect on what they are thankful for most this year. 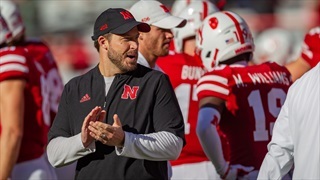 Nebraska's game against Iowa this week will serve as a homecoming of sorts for defensive coordinator and Iowa alumnus Erik Chinander, but he's viewing Friday as a business trip as the Blackshirts look to close out the season on a high note. 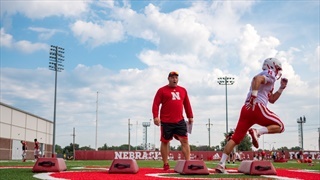 Defensive line coach Mike Dawson discussed Mick Stoltenberg's return to the field, Ben Stille as a harsh self-critic, Deontre Thomas' immediate future and the importance of an interior pass rush in Saturday's showdown against Ohio State after Tuesday's practice. Sitting at 0-6, Nebraska wants a win. But the Huskers want that win for more than just themselves. They want it for the fans that have supported them no matter the outcome. 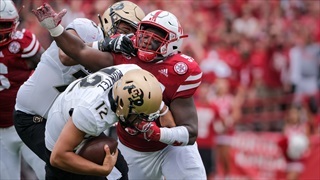 Nebraska needs to get more pass rush out of its defensive line, but that can't come with penalties and lane assignment busts. 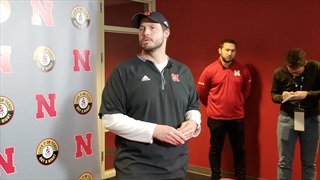 Nebraska defensive coordinator Erik Chinander shared some insight on the Huskers' late-game breakdowns at Northwestern while remaining optimistic about the future. 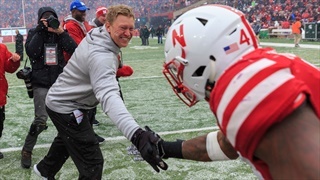 Senior nose tackle Mick Stoltenberg left practice on crutches on Tuesday and Wednesday. 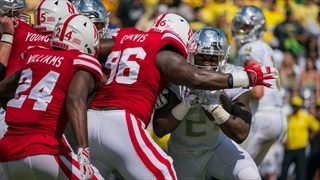 If he's out of the lineup, what will Nebraska's defensive line rotation look like? 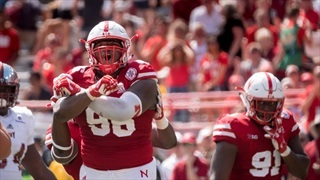 “Rotation” was one of the buzzwords from the preseason and on Saturday, defensive line coach Mike Dawson showed that wasn’t just talk as nine different defensive linemen saw the field in Nebraska’s 3-4 defense including redshirt freshman Damion Daniels. 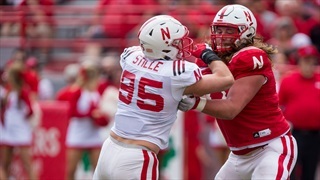 With so much talk focused on Nebraska's secondary this offseason, it can be easy to forget about someone like Ben Stille. He shouldn't be, though. Hail Varsity's numbers-based position previews roll on and shift their focus to the defensive line. 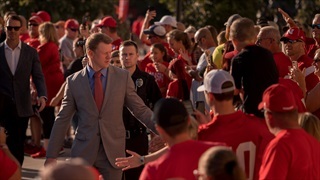 AD Bill Moos, head coach Scott Frost and the rest of Nebraska's coaches are embarking on a tour of 26 cities and towns this June. Here's where you can find them. 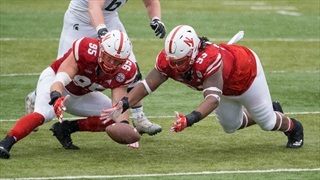 Nebraska's defensive coaches spoke with the media after practice Thursday and talked about restoring Nebraska's physicality, quarterback play and more. 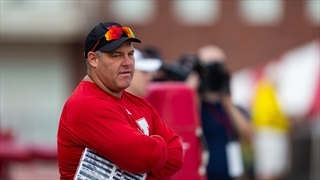 If you're eager to start assigning roles on Nebraska's defensive line, know that defensive line coach Mike Dawson isn't. That makes for a pretty intriguing group to watch this spring. 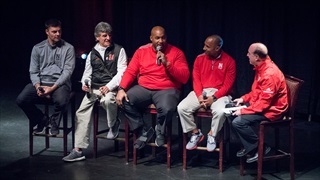 A number of assistant coaches descended on the Rococo Theater Wednesday night to discuss what was a successful signing day for the Huskers. Here's what happened.